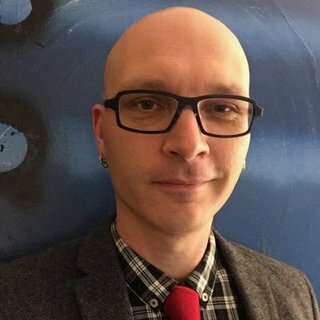 Drawing on speculative fiction and social theory, Theory for the World to Come is the beginning of a conversation about theories that move beyond nihilistic conceptions of the capitalism-caused Anthropocene and toward generative bodies of thought that provoke creative ways of thinking about the world ahead. 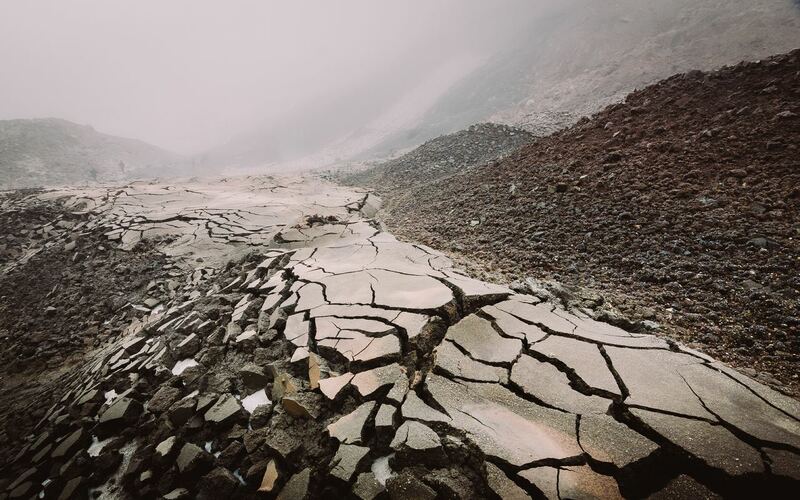 Background image by Daniil Silantev on Unsplash. A Manifold @uminnpress project is born! 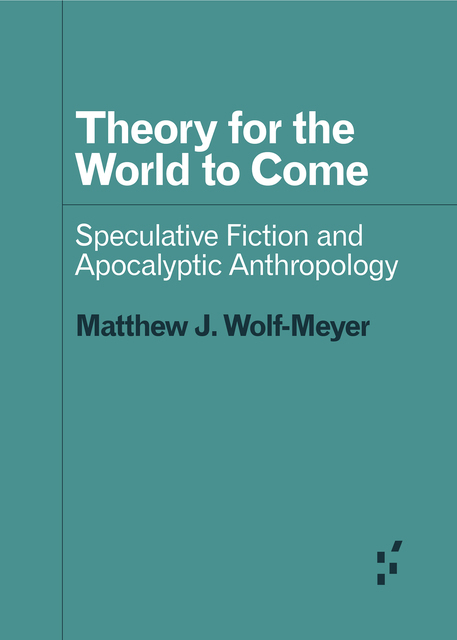 Theory for the World to Come: Speculative Fiction and Apocalyptic Anthropology by Matthew J. Wolf-Meyer is licensed under a Creative Commons Attribution-NonCommercial 4.0 International License.